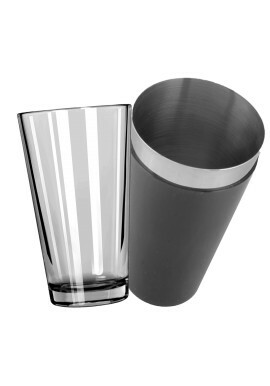 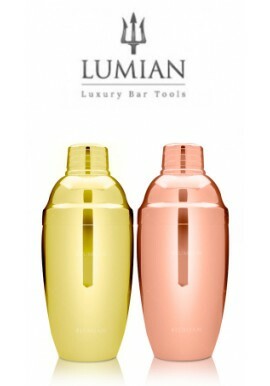 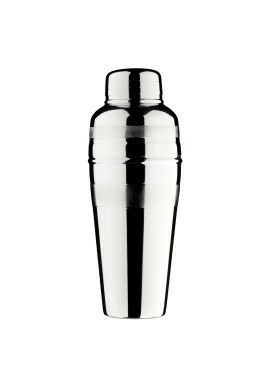 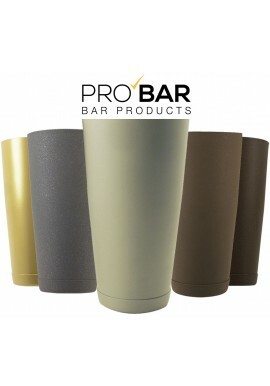 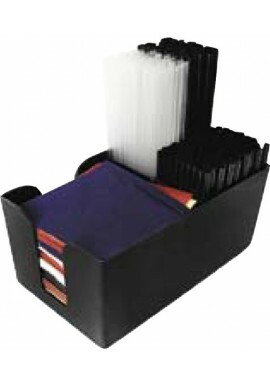 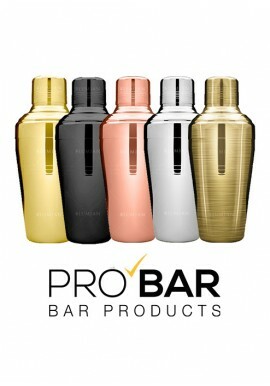 Calabrese Shaker is a two piece professional cocktail shaker with a capacity of 30oz - 90 cl. 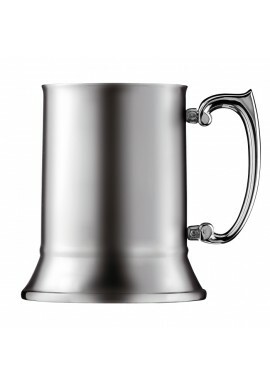 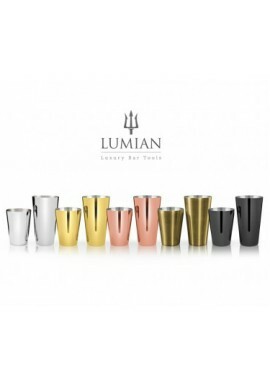 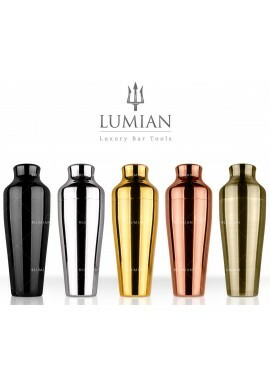 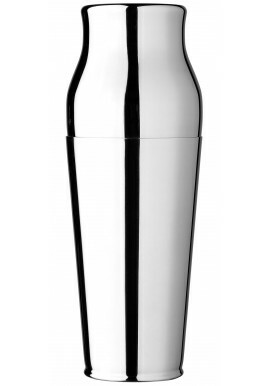 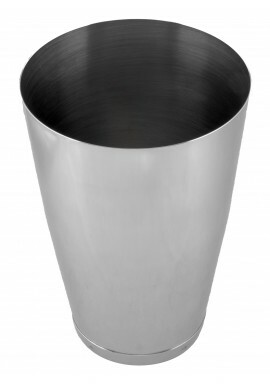 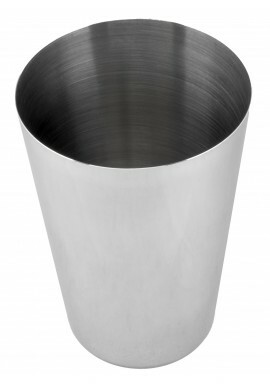 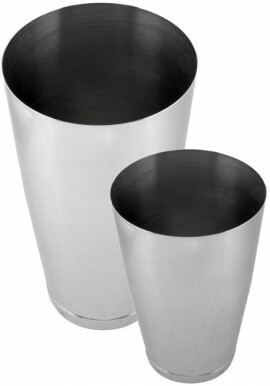 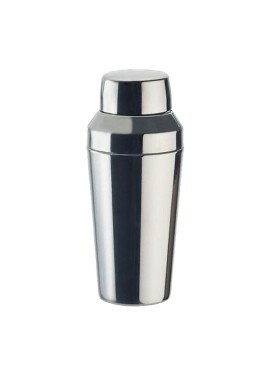 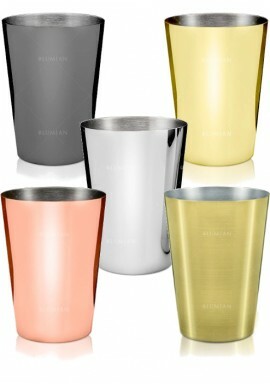 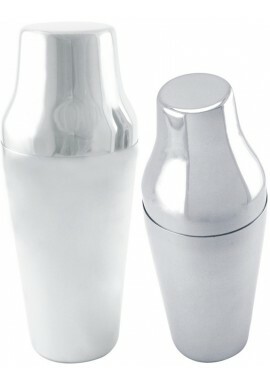 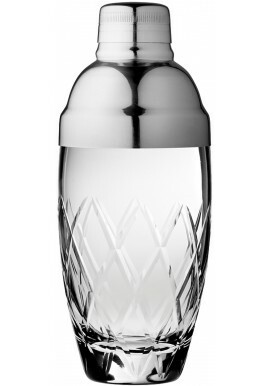 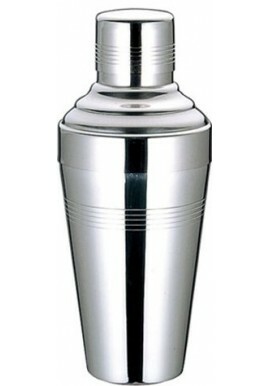 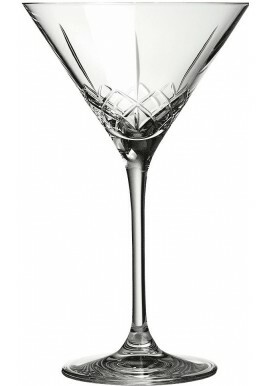 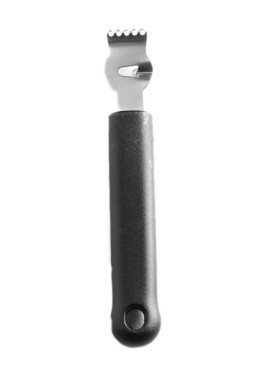 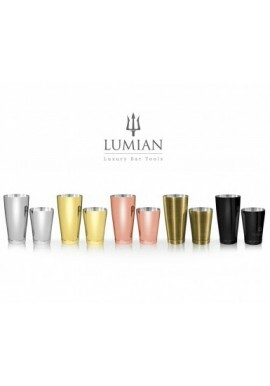 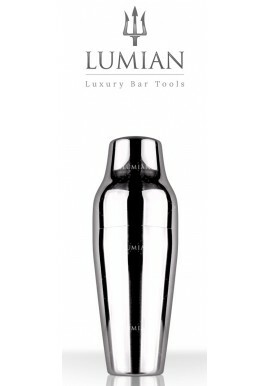 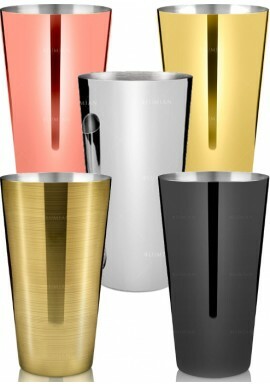 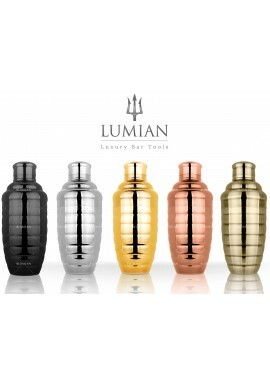 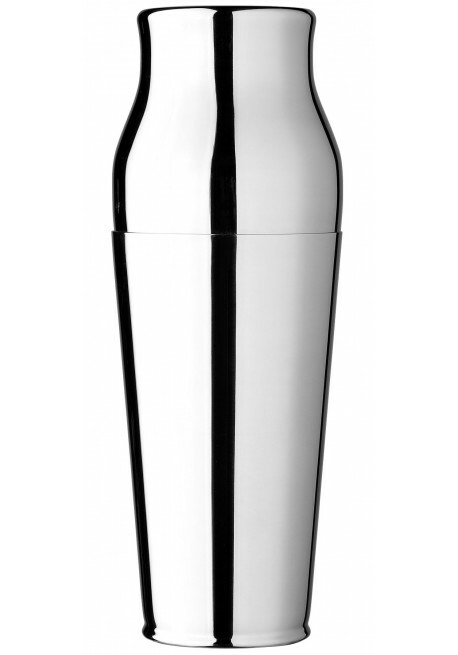 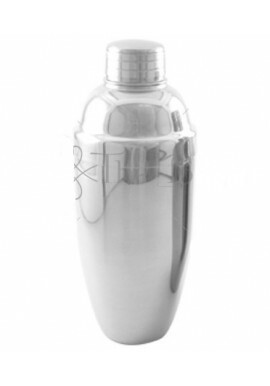 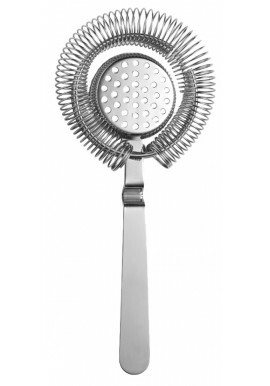 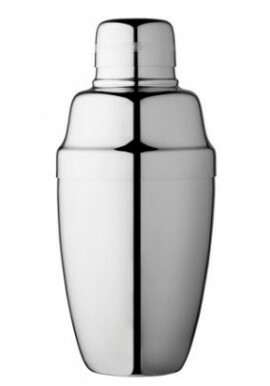 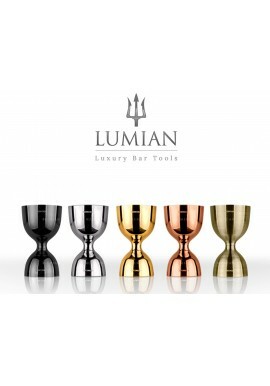 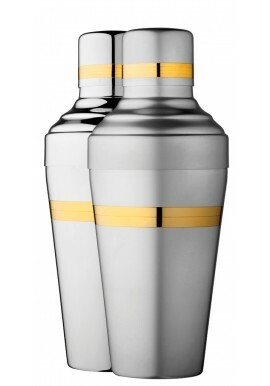 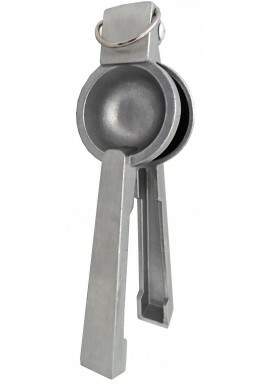 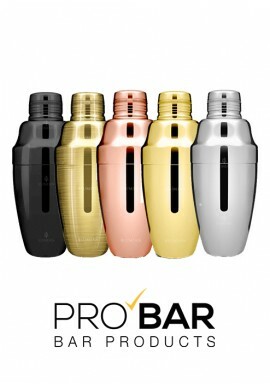 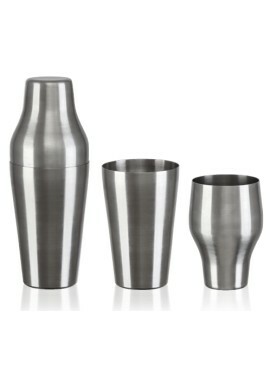 This stainless steel cocktail shaker belongs to the high quality Calabrese collection. 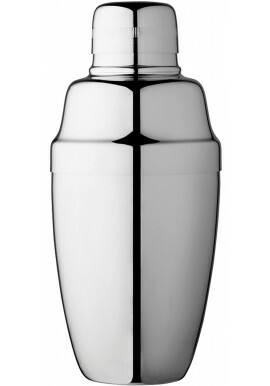 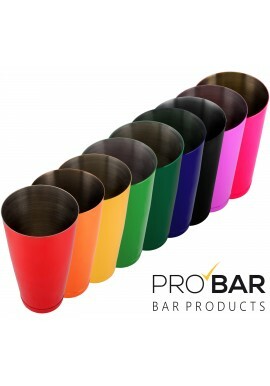 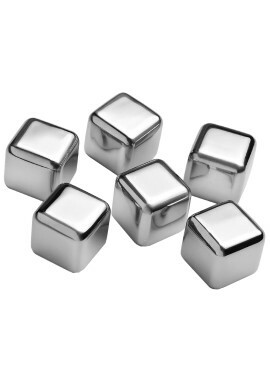 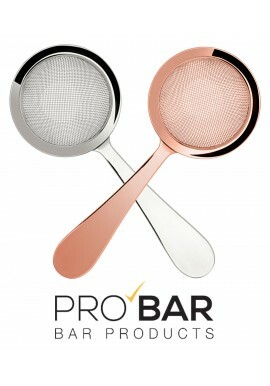 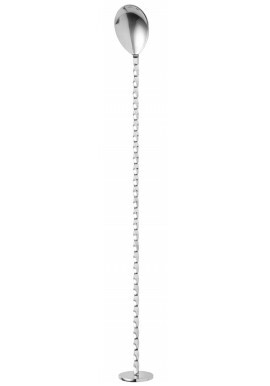 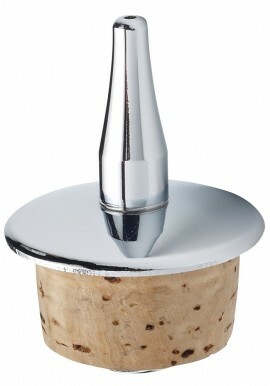 Due to the high grade 18/8 stainless steel, this Calabrese shaker has high resistance to rust. 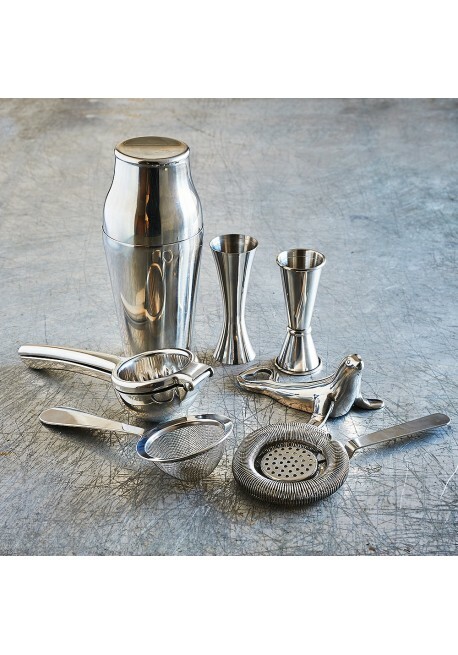 Perfect for vintage bartending lovers.